FDA is reaching out to consumers in the hopes of encouraging more participation among diverse populations. 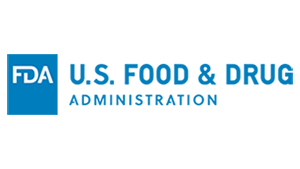 In a recently released consumer update, the agency explains the importance of diversity—to ensure that FDA has an entire view of a product’s benefit or risk. Sounds simple enough, but many patients don’t want to take part in clinical trials due to time, resources or a lack of trust in how they will be treated during a study. However, the FDA points out that there are laws to protect patient rights, along with institutional review boards (an independent committee of people that reviews research plans before research is conducted and once a year, at minimum, during the research). Further hindering patient participation is the fact that there aren’t many physicians who see patients and also conduct clinical research.